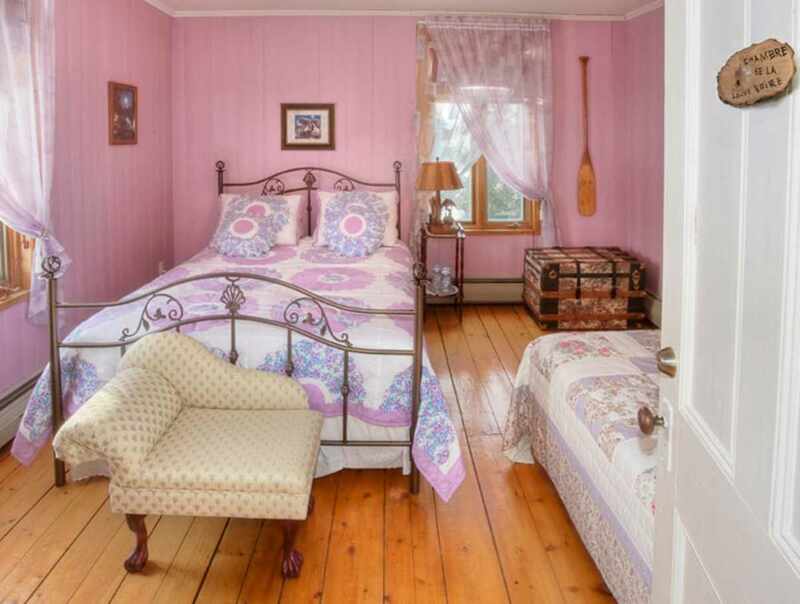 A relaxing getaway at a B&B located in a warm, century-old home. 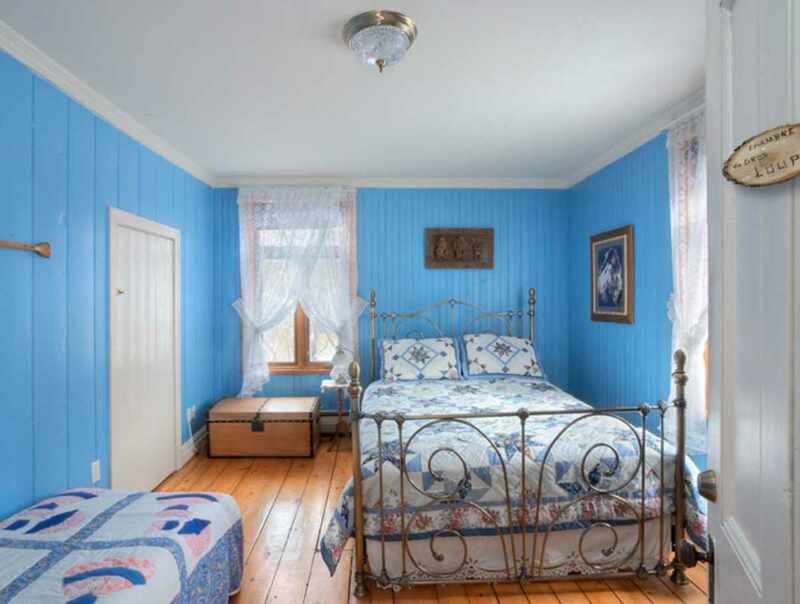 Your hosts, Sandrine and Christophe, are thrilled to have you stay in one of their establishment's five rooms, each decorated with a Native theme and shared bathrooms. 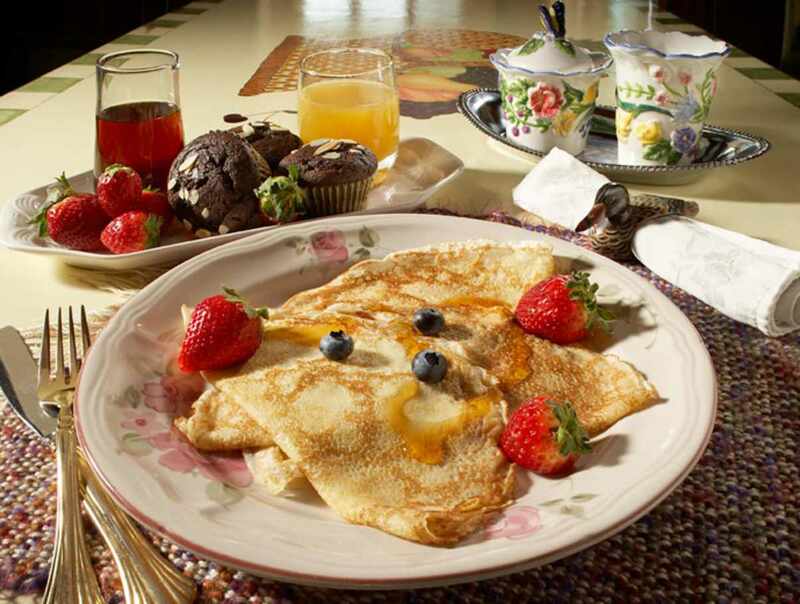 Over a hearty breakfast, they enjoy sharing tales of their experiences adapting to a new land.